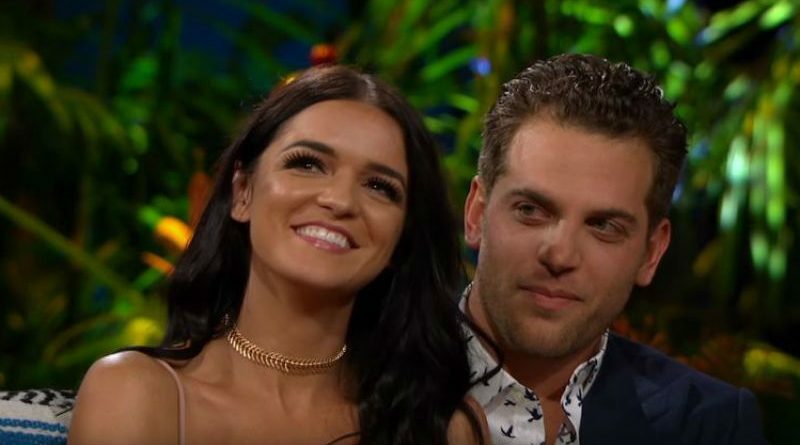 Raven Gates, a 27-year-old business owner from Arkansas, and Adam Gottschalk, a 28-year-old commercial real-estate agent in Dallas, are living together almost two years after they met on Bachelor in Paradise season 3. 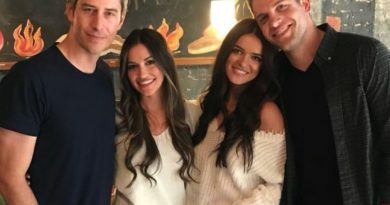 The former Bachelor contestant shared some intimate details about her fantasy suite night on Kaitlyn Bristowe’s Off the Vine podcast. 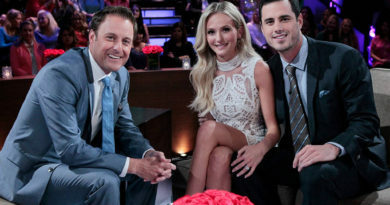 When are you getting married and having those boys (biased)?